Great 3 BR 2 bath town home ready to move in now! 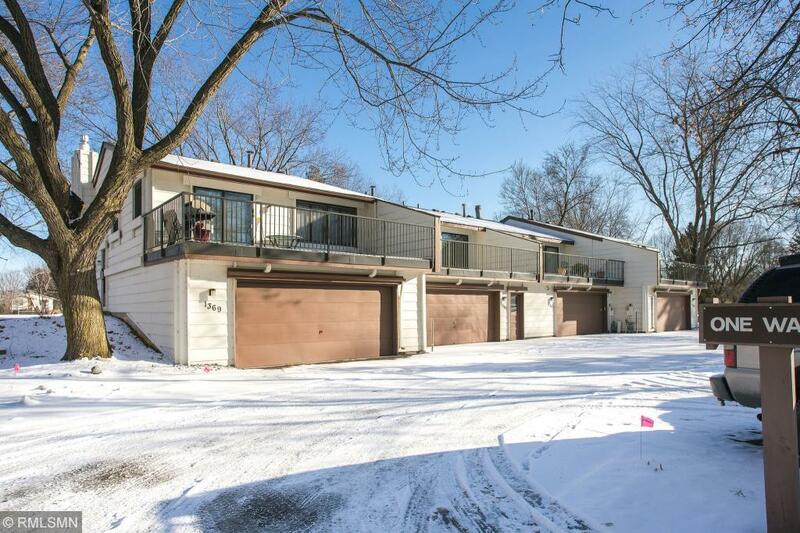 Wonderfully convenient location close to both Twin Cities, shopping and freeway access. Awesome complex with spacious layout of homes and common areas, green spaces and amenities. Updated forced air furnace and water heater. Some newer windows/patio door. Price reflects need for some updating. Directions - From Hwy 96 take Hamline, South to Arden View Dr, then take right (west) into complex, and another right.